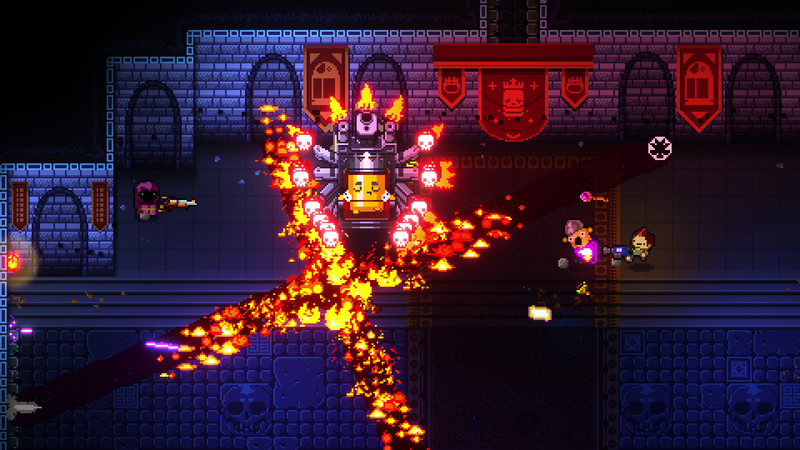 Xbox One players can soon learn the joys and horrors of Enter the Gungeon. Dodge Roll is bringing its gun-obsessed dungeon-crawling shooter to Xbox One on April 5, 2017, complete with cross-save and cross-buy support for Windows 10. As you'd hope and expect, these new versions of the game will have the meaty Supply Drop Update included right from the start. "We think it's fitting Enter the Gungeon will release on Xbox One and Windows 10 on April 5 exactly one year since the original release," said the studio. 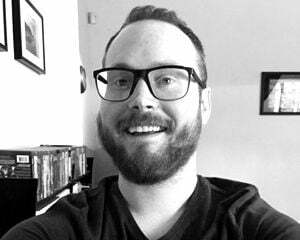 "Since then we've focused on player feedback and technical improvements, which we will continue to do the coming months." This is, as they say, a good get.